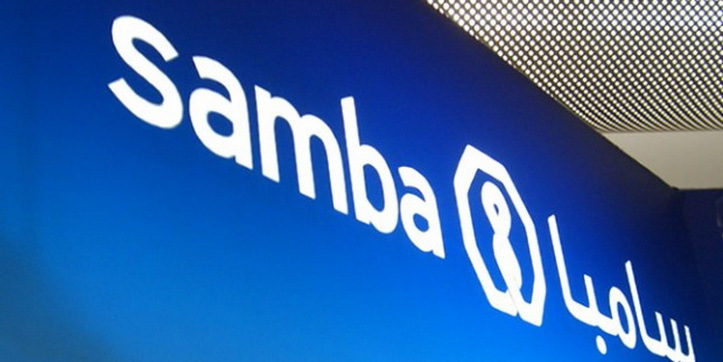 Samba Bank Pakistan has introduced a new banking software, Temenos’ T24 (R15) and IBM middleware into its core banking system. The project was provided by Temenos’ local partner, National Data Consultants (NDC). The bank chose Temenos Application Framework Java (TAFJ). Other features included in the system are Temenos’ online and mobile banking platform, Temenos Connect and vendor’s anti-money laundering (AML) solution. Temenos has more than 10 customers in Pakistan including NIB Bank, Soneri Bank, Allied Bank, Meezan Bank, Bank Alfalah and JS Bank. Infotech Pakistan has incorporated IBM middleware in the bank, for the integration of front and back office systems. IBM’s DB2, a relational database management system is used in this regard. IBM has also renewed the servers of the bank with IBM Power8, IBM storage and IBM Flash Systems. Temenos, 4th largest software company in Europe, provides banking and financial solutions. Temenos T24 is a complete front- to back-office, customer relation management and product lifecycle management software platform that provides core banking operations and it is highly customizable to meet all financial needs. Samba Bank Pakistan is a subsidiary of Saudi Arab’s Samba Financial Group which has a long-term partnership with IBM. The parent company is already using Temenos’ T24. The bank has a growing network of online branches in Karachi, Lahore, Islamabad, Peshawar, Sialkot, Multan, Gujranwala, Faisalabad and AJK. The post Samba Bank Pakistan introduces new banking software, Temenos’ T24, in its core banking system appeared first on TechJuice.